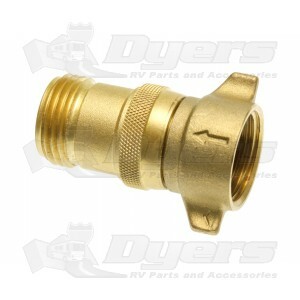 Stop damage to your RV water hose, pump or internal lines from inconsistent water pressure in campgrounds. Reduce water pressure to a safe, consistent operational pressure. Protects equipment and prevents hose failure, to help prolong equipment life. Protects RV plumbing and hoses.